Schedule: 3:30 - 9:30 p.m. Please help support Fishers High School Dance Marathon, which supports Riley Hospital for Children. 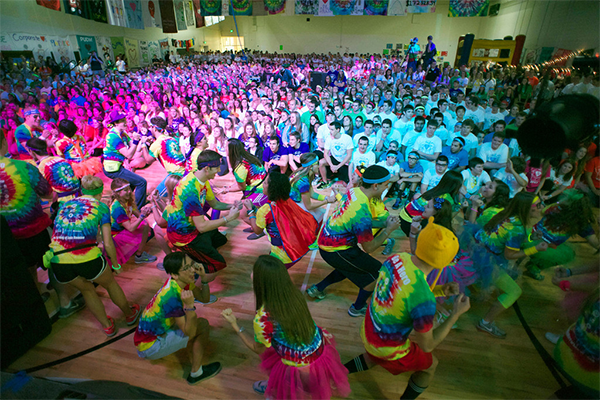 Dance Marathon is a multi-hour, multi-faceted event that blends dancing, games, crafts, food, and fun into one philanthropic experience. Students are on their feet the entire duration of the marathon as well, as they stand for the kids at Riley.